With the imminent departure of Nemanja Vidić from Manchester United this summer, we take a look at our top 10 Center Backs to have played in the English Premier League. 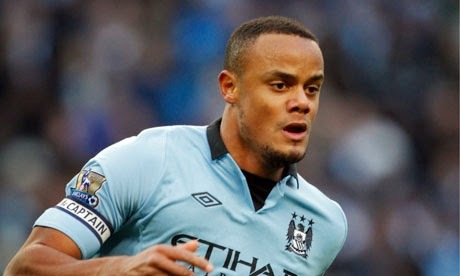 Kompany has been a permanent fixture in City's back-line since his arrival in 2008 from Hamburger SV. The Belgian international has won the Premier League Player of the Year award for his outstanding campaign in the 2010-11 season. Ricardo Carvalho joined Chelsea from Portuguese outfit Porto in 2004 for a fee of €30,000,000. He helped the club to 3 league and FA Cup titles. This World Cup winning Frenchman joined Chelsea from AC Milan in 1998. Desailly did switch around from the Defensive Mid role to the Centre Back position throughout his career, but he made the CB position look easy, with very few strikers enjoying great success playing against him. 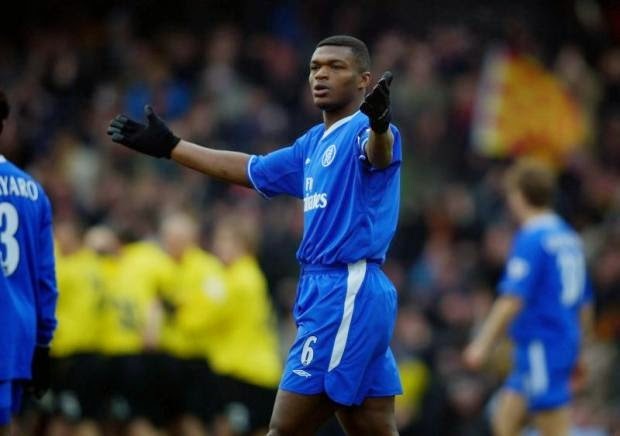 Desailly retired at the age of 38, playing his last 2 seasons in the Qatari League. 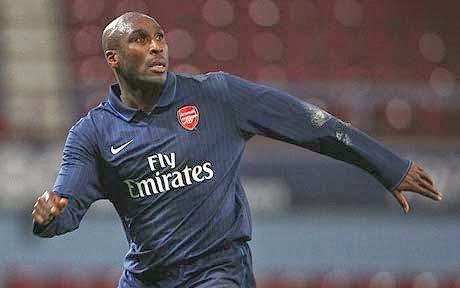 In 1999 Sol Campbell, helped Tottenham to a League Cup title, less than 2 years later he made the unthinkable move to London rivals Arsenal where he enjoyed most of his club career success. Being labeled as "Juda" by the Spurs supporters did not seem to have to much effect on Campbell as he helped Arsenal to 2 Premier League and 3 FA Cup titles. Campbell has also been capped in over 70 matches for the English national team. 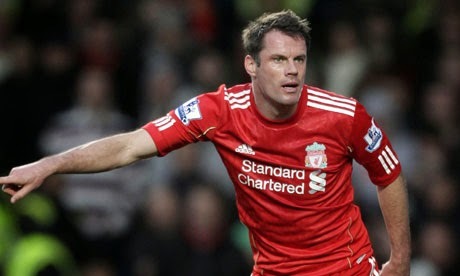 Like another CB legend Paolo Maldini in AC Milan, Jamie Carragher spent his whole professional playing career with one club - Liverpool. In his 16 years at Anfield, Carragher helped Liverpool win pretty much every club title, except the one that will most likely haunt him the most, the Premier League trophy. The reason behind us putting together this list comes in #5. The Serb international joined Manchester United from Russian club Spartak Moscow in 2004 when he was just 23. 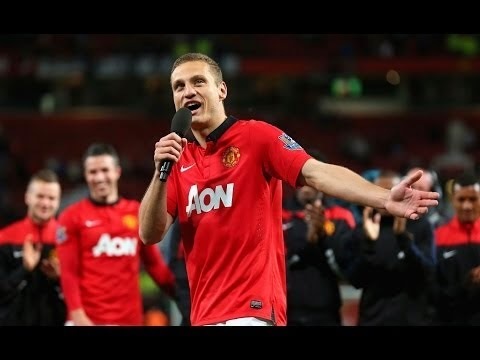 In his 8 years with United, Nemanja has won a total of 15 club trophies including Champions League, Club World Cup and an astonishing 5 Premier League titles. 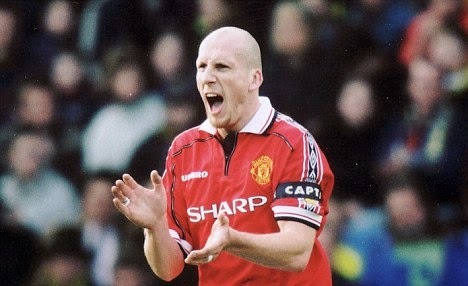 Stam's transfer to Manchester United from PSV Eindhoven in 1998 broke some records. The big Dutchman became the most expensive Dutch player and the most expensive defender in transfer history, with a transfer that cost United £10,600,000. While Stam only spent 3 years at Old Trafford before his move to Lazio, those 3 years saw United lift the Premier League title a total of 3 times, win the FA Cup once and become Europe's champions by claiming the Champions League trophy in 1999. 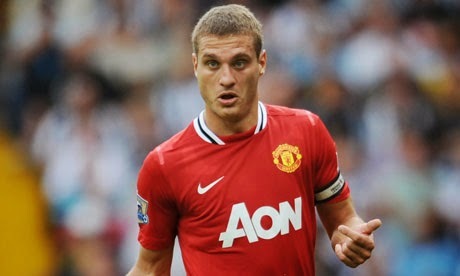 Here is another Manchester United player on our list, and another great Premier League center-back. Ferdinand who came through the youth ranks at West Ham United, and later played for Machester United's rivals Leeds, was snapped up by the Red Devils in 2002 for a transfer fee of £34 million, becoming at that point the most expensive British player. 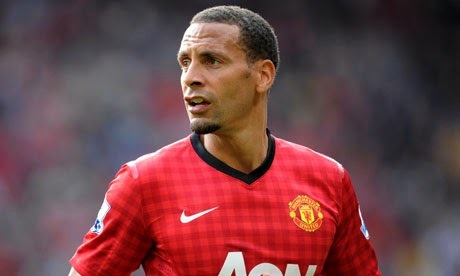 Now in his 11th year with United, Rio is considered by many to be the best defender United has ever had. Another West Ham United youth product, John Terry may not be the most popular CB off the pitch, with a number of controversies surrounding him in the past few years. On the pitch however, we have JT in #2 because of his massive contribution both to his club Chelsea FC and country (England National Team). Of course Terry hasn't really won anything with the English national squad, but it's not like any other player has since 1966. 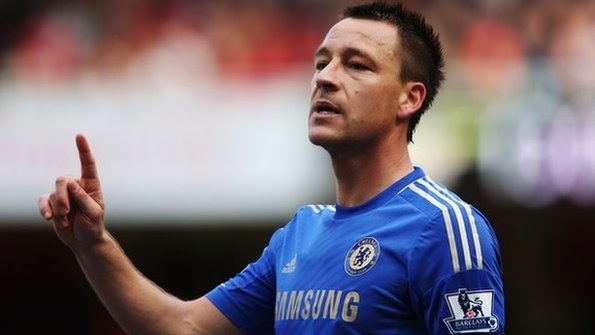 With Chelsea however, Terry has won every imaginable club competition including 3 Premier league titles, 5 FA Cups, a Champions League and Europa League titles (among others). 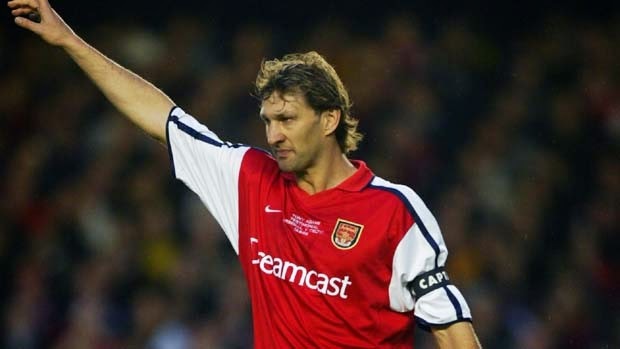 Tony Adams, another player who was loyal to his one and only club Arsenal. Adams was a force and a great leader with the gunners, and in his 19 years with the club had picked up over 500 appearances. He helped Arsenal to a total of 13 trophies, including 4 league titles. After retiring as a player Adams became a very mediocre manager with Wycombe Wanderers, Portsmouth and Gabala FK in Azerbaijan, but not every great player becomes a great manager.